Chefs Reuben Riffel and Richard Carstens have always worked well together, both share a passion for the culinary arts, are both obsessed with flavours, both hunger for knowledge and both pursuit excellence in all that they do. Having once worked in the same kitchen they each went on to become award-winning chefs in their own right. As colleagues and friends their relationship has always been based on mutual respect, affection and an unwavering support for one another. 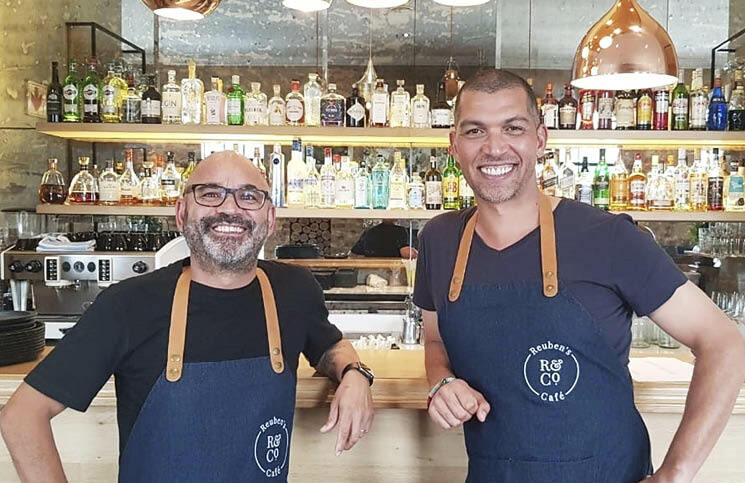 As accomplished chefs and consummate restaurant professionals Reuben Riffel and Richard Carstens have, between them, a wealth of experience, knowledge and creative energy. 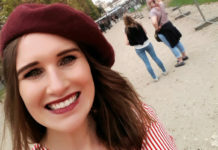 Previous articleTravel Clubs vs Holiday Clubs – Be Informed!